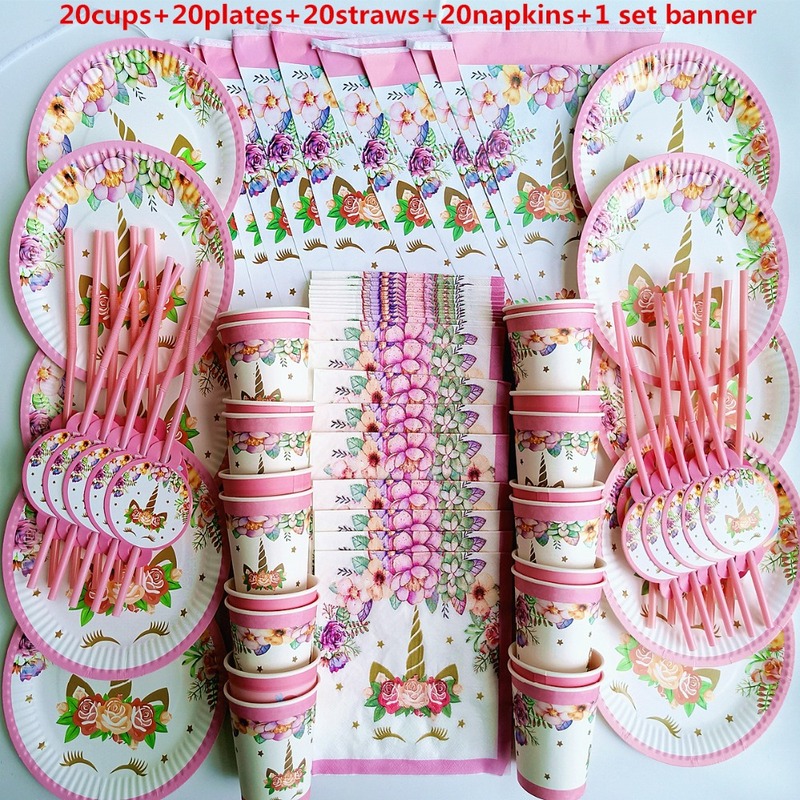 81pcs unicorn party supplies kid happy birthday wedding suppliers baby girl shower child Decorations set high quality. Throw a children party with this party supplies, you will make an unforgettable part. All the children will love it and they will have memories for ever.